After completing a review aimed at identifying the provision of any unlicensed SMSF advice by accountants, ASIC has highlighted some concerns with outdated information being displayed on accounting firm websites. Following the removal of the accountants’ exemption in 1 July 2016, ASIC conducted a review to investigate whether unlicensed accountants were providing advice to set up SMSFs to clients. 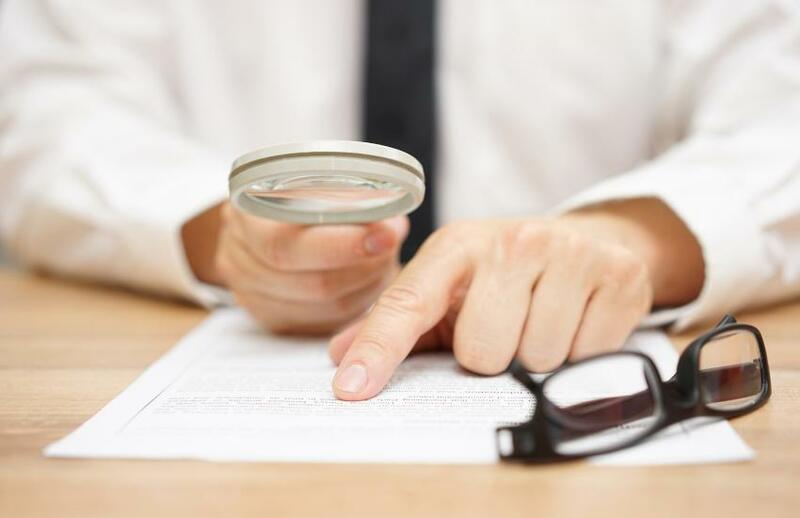 “The review found no systemic concerns around the provision of unlicensed SMSF advice but did identify significant levels of inaccurate and out-of-date information on websites and in promotional material of accountants reviewed,” ASIC said in its statement. ASIC said it used a broad range of sources to identify accountants who were potentially providing unlicensed SMSF advice including information provided by the ATO, information obtained in the course of ASIC’s current project looking at the quality of SMSF advice and information available from AFS licence applications provided to ASIC. It also looked at reports of misconduct from members of the public, the outputs of a regulatory technology tool used to scan accountants' websites for potential compliance issues, search results produced by a social media analytics platform used to scan statements made on blog posts, forums and social media and publicly available advertisements or statements about SMSF services or specialisation. “Further enquiries revealed that most of the accountants identified were not providing unlicensed SMSF advice,” ASIC stated. ASIC said as part of its review, it targeted accountants where the services listed on their website had not been updated to reflect changes since the accountants' exemption was repealed on 1 July 2016 or where the information on their website was incomplete. “For example, websites did not state AFS licence details, or that an accountant was an authorised representative or had a referral arrangement in place,” the corporate regulator explained. ASIC reminded accountants who may not have updated their service or AFS licence details on their websites, to do so. “Having clear and accurate disclosure of any relevant AFS licences, as well as services provided and who provides them, is important for consumers and should avoid future misunderstandings,” the corporate regulator said. ASIC stated it will continue to work with the ATO to identify any accountants who may be providing unlicensed SMSF advice.